For roomy family comfort and a smooth, easygoing ride, put the used Kia Sorento at the top of your wish list. This mid-size SUV happily lends its spacious accommodations and street-savvy safety gear to families who spend a lot of time on the road. So, what can you expect from the used market? Give our buying guide the once-over to learn more about how the Sorento has evolved from model year to model year. Why choose the third-generation used Kia Sorento? This mid-size crossover transports up to five or seven passengers, depending on whether it includes the optional third row. Inside, the Sorento cabin is sleek and modern, featuring soft-touch surfaces and optional two-tone color schemes. On higher trims, you’ll find all of the usual upscale suspects, from leather upholstery to rear air conditioning vents. Choose from three engines for the performance you crave. The base engine, a 2.4-liter four-cylinder, has plenty of oomph for your daily drive. The direct-injected 2.0-liter four-cylinder engine is an upgrade that increases output for stronger acceleration. Finally, with the 3.5-liter V6 under your Sorento’s hood, you can haul a full load of passengers and their gear with the greatest ease. How is it different than the previous-generation Sorento? This current model is even bigger than the Sorentos that came before it, offering substantial appeal for long-legged families and those that spend a lot of time on the go. Kia also made noticeable improvements in the Sorento’s ride and handling capabilities, generating an even smoother, more comfortable ride. The cabin is also increasingly refined, featuring higher-quality materials and modern styling. What’s to like about the second-generation used Kia Sorento? A lot. 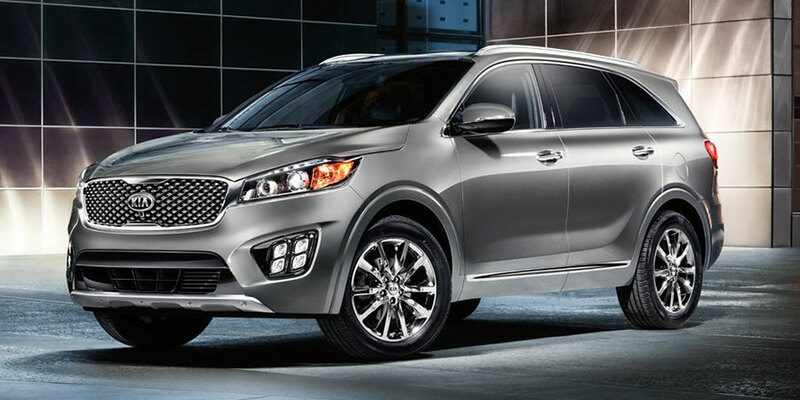 This generation of the Kia Sorento attracts buyers with its spacious cabin and long list of features. And you get it all at a great price. 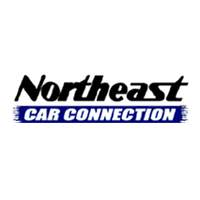 Every model comes with conveniences like air conditioning and full power accessories. On upper trims, you’ll find luxuries like ventilated driver seats and a panoramic sunroof. The second-generation used Kia Sorento is also available with a third-row seat, with two extra seats for big families. Throughout this generation, the Kia altered the Sorento’s engine lineup. 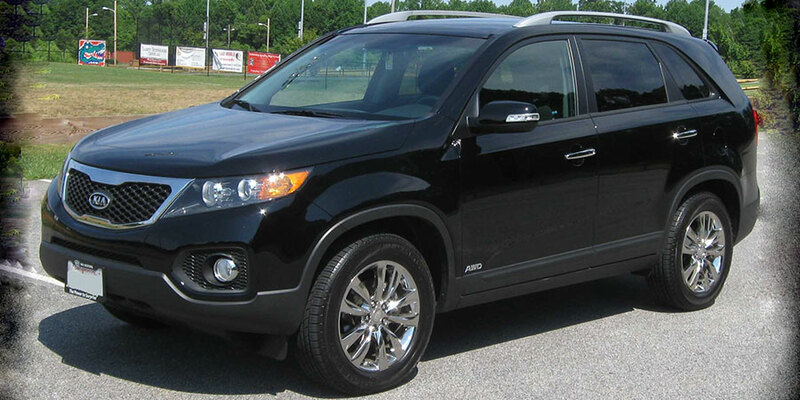 The 2012 Sorento was the first to offer a direct-injected engine to maximize both power output and fuel economy. In 2014, the direct-injected engine came standard on all trim models. That same year, Kia replaced the old V6 option with a new version that kicked out 290 horsepower and 252 pound-feet of torque for a truly athletic ride.